Boundary Breaks from the air early on a September morning. Riesling vines at Boundary Breaks Vineyard in the Finger Lakes. 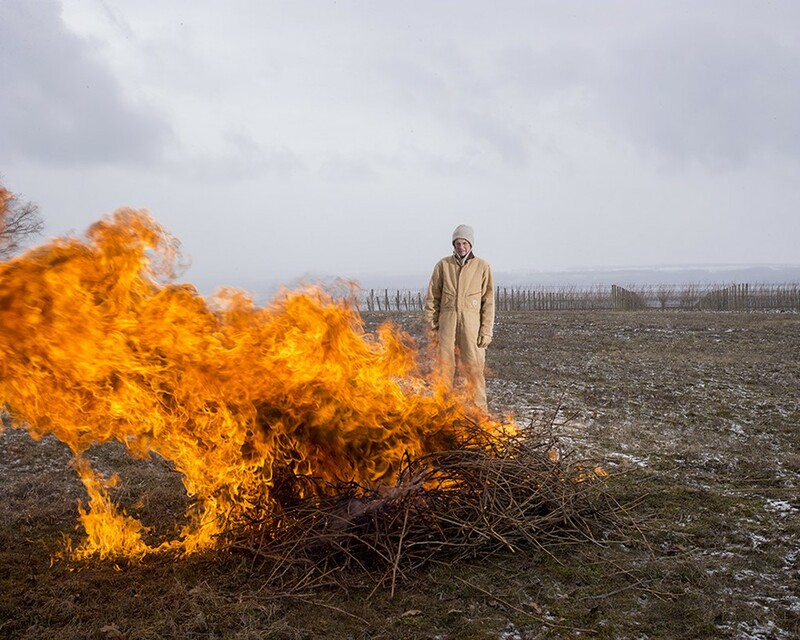 After pruning each vine, the canes make a bonfire. 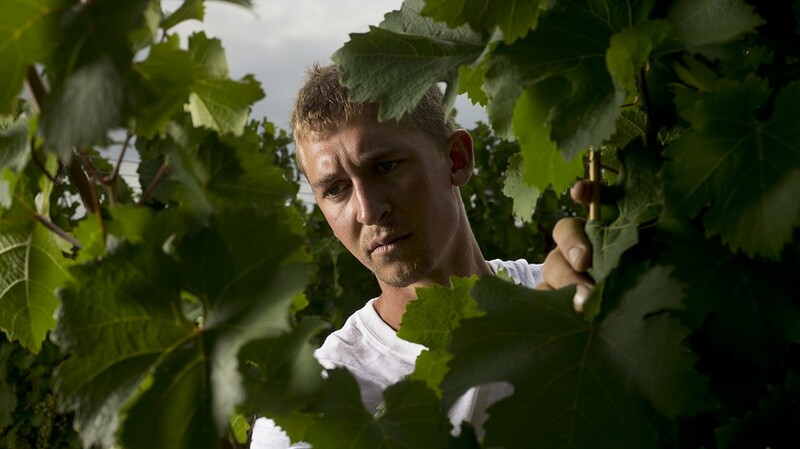 Vineyard Associate John Swick, 2013. Thank you, dear Glaciers, for carving such deep lakes. Grapes will grow almost anywhere. But to make the finest wines, you need to choose the grape varieties that are suited to the climate of the region and to your vineyard location. 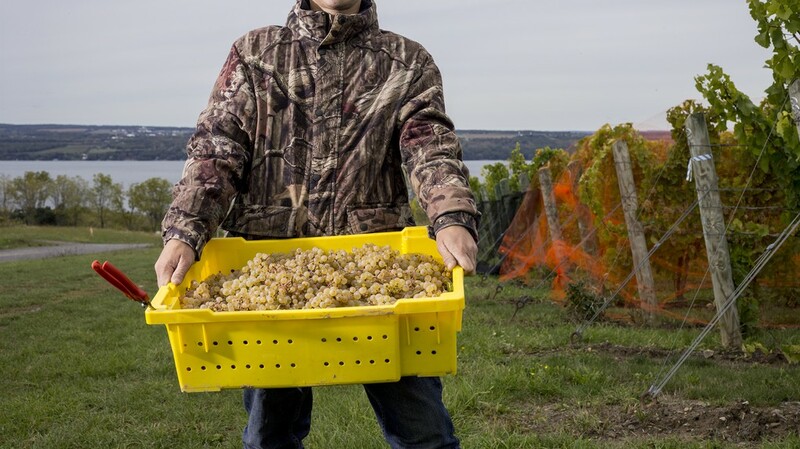 In the cool climate of the Finger Lakes, the best place to grow grapes is close to the lake. And the deeper the lake, the better. 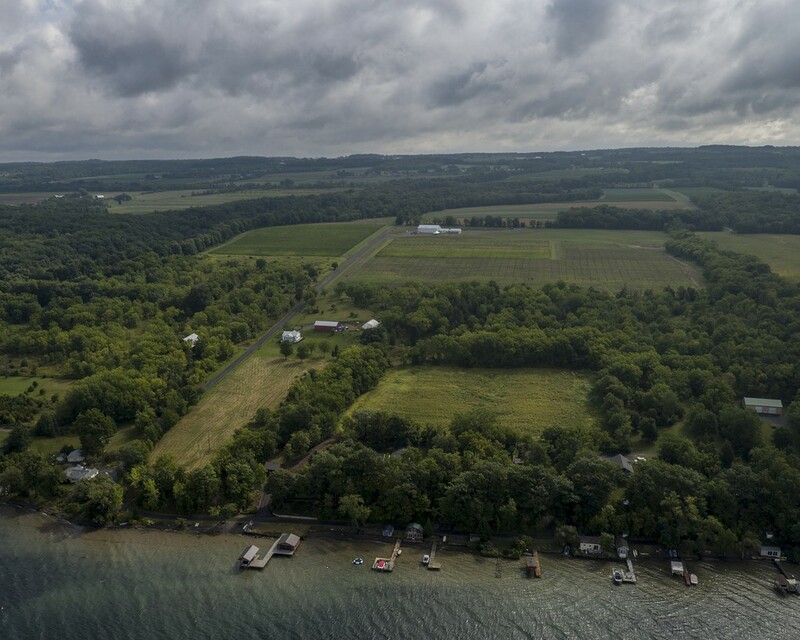 Our vineyards are planted close to the shore of Seneca Lake. 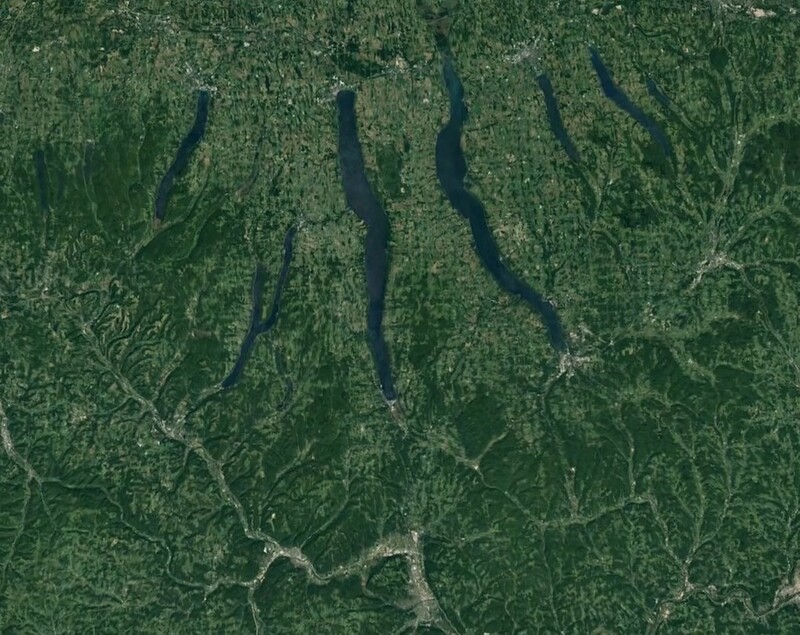 In this image taken from a satellite miles above the earth, you can see how the Finger Lakes region got its name. Sunsets at Boundary Breaks in the springtime to the northwest. 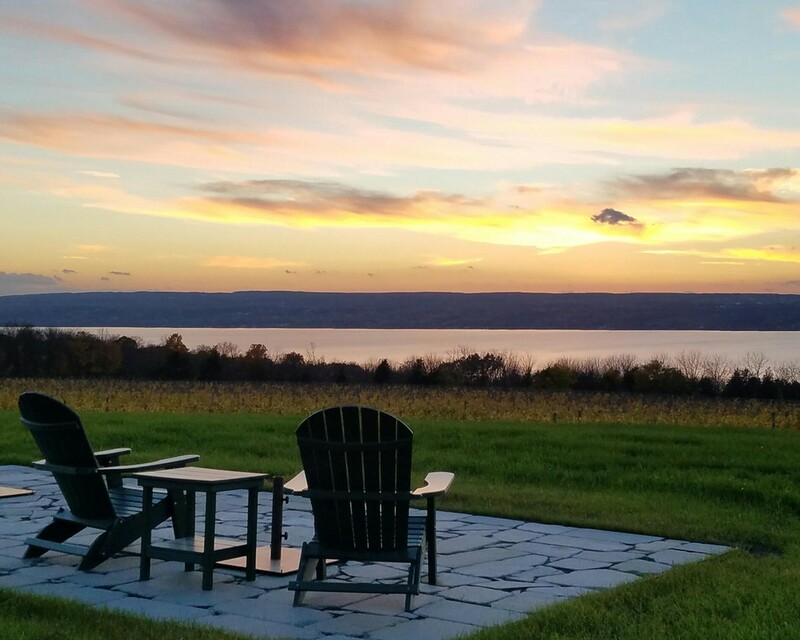 We enjoy sunsets from the east side of Seneca Lake all year long. Seneca Lake is the deepest of the eleven Finger Lakes in Central New York. Even though winter temperatures can fall below zero, Seneca Lake rarely freezes over. Because Seneca Lake is so large and deep, it moderates the weather conditions around its shores. Temperatures near shores of the lake during the winter are warmer than temperatures at higher elevation a short distance away. 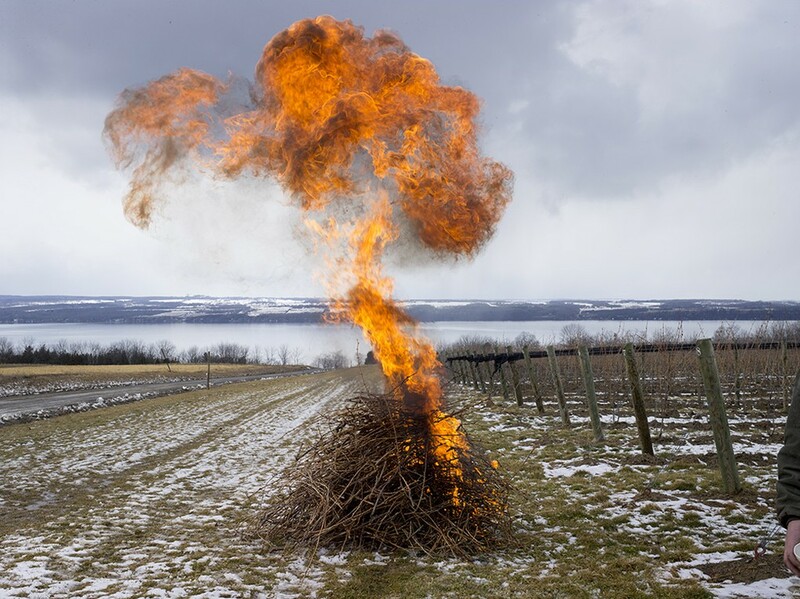 The warmer temperatures near the shores of Seneca Lake create a more hospitable climate for grape vines planted there. This means grapes planted closer to the shore of the lake are likely to get riper during the short growing season. These lakes, and the glaciers that created them, make it possible to grow grape varieties that otherwise would not survive the cold winters. The lakes also make it possible to produce world-class wines from varieties that are known to flourish in cooler climates. 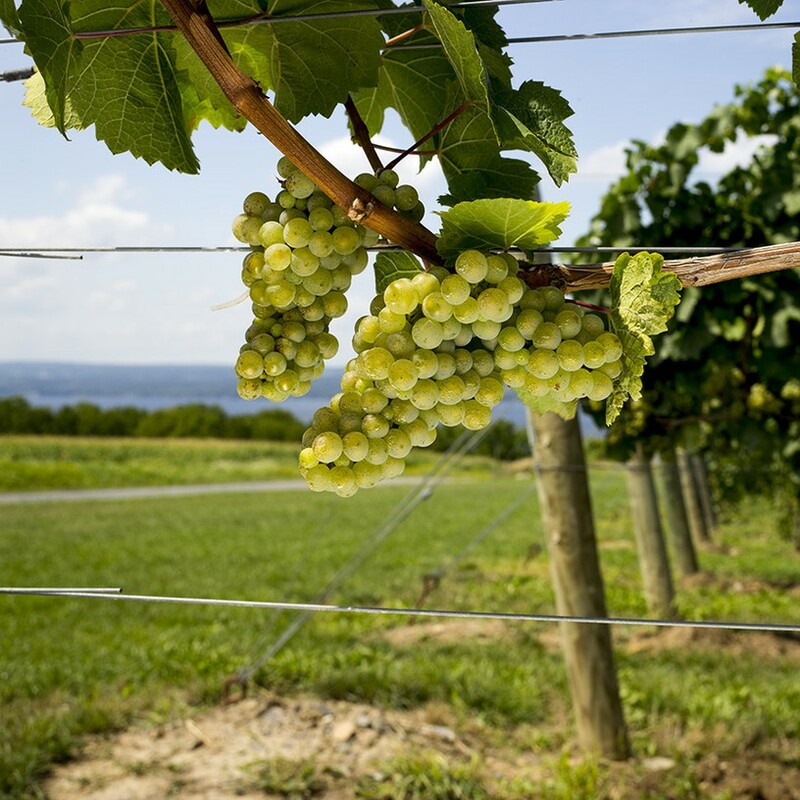 Cool-climate varieties include Riesling, Gewurztraminer and Cabernet Franc. 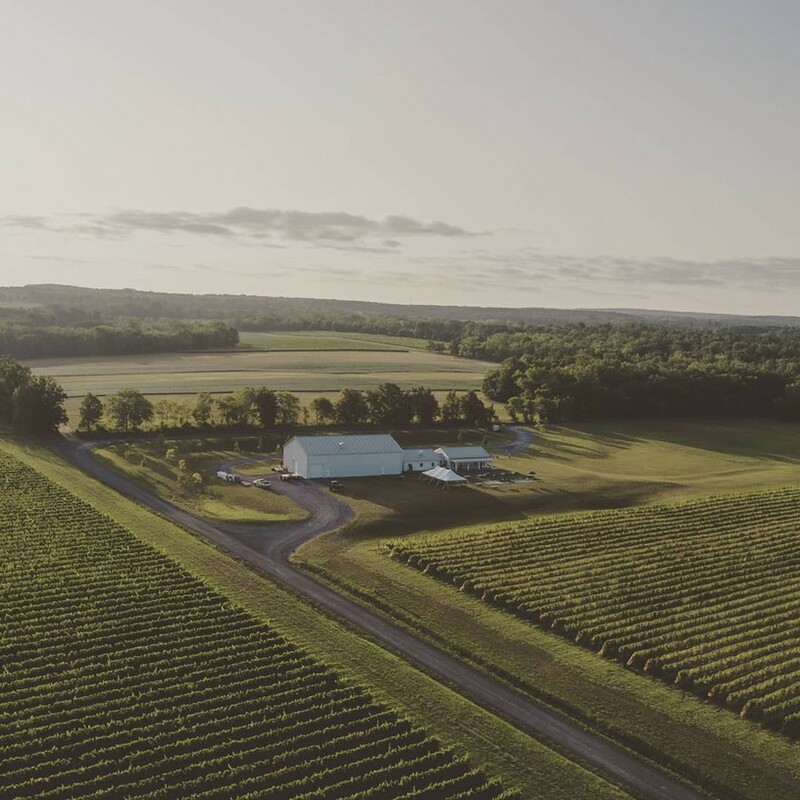 At Boundary Breaks, we grow each of these varieties and produce wines that express the full range styles that are possible from such classic grapes. Riesling grapes on the vine during mid-season. Ripe Riesling fruit at harvest has turned a lovely, golden color. 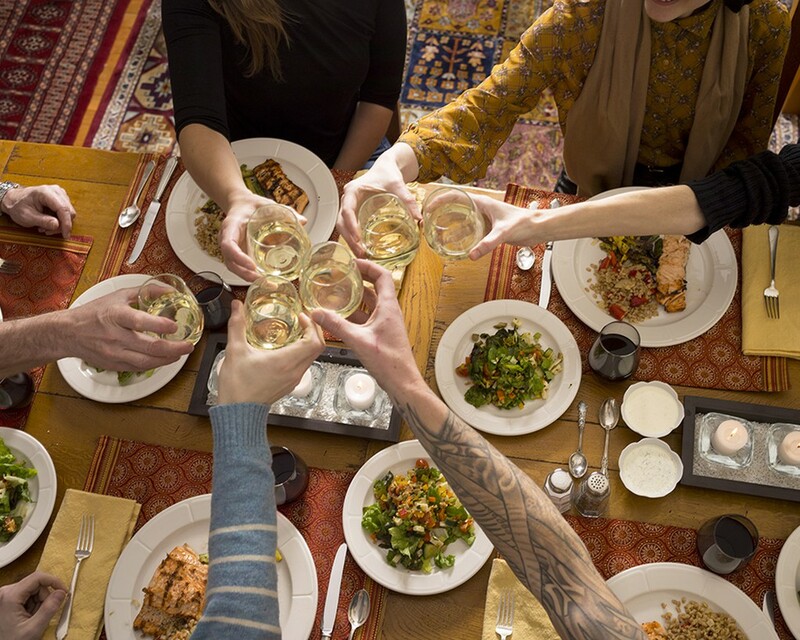 Riesling is one of the world's most food friendly wines. 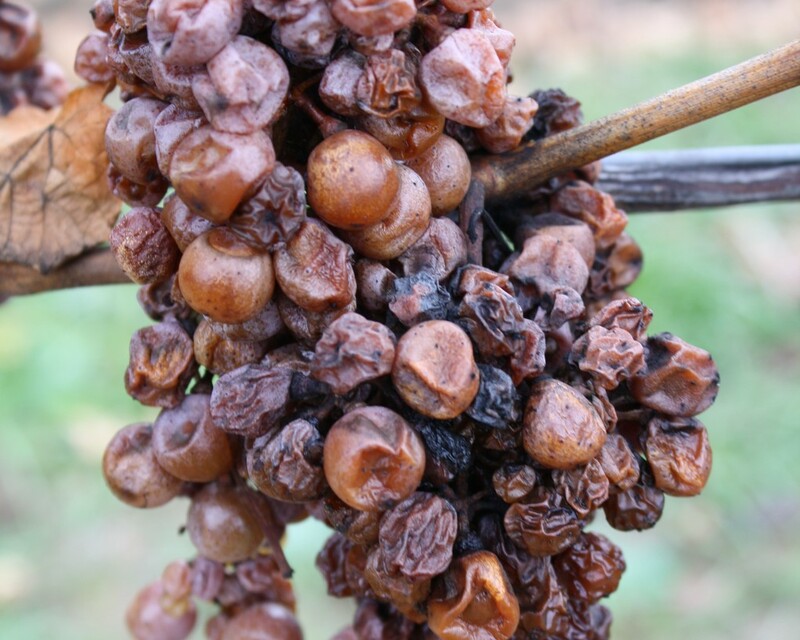 To make Ice Wine we leave our fruit out in the vineyard under nets until most of the berries have de-hydrated and turned to raisins. 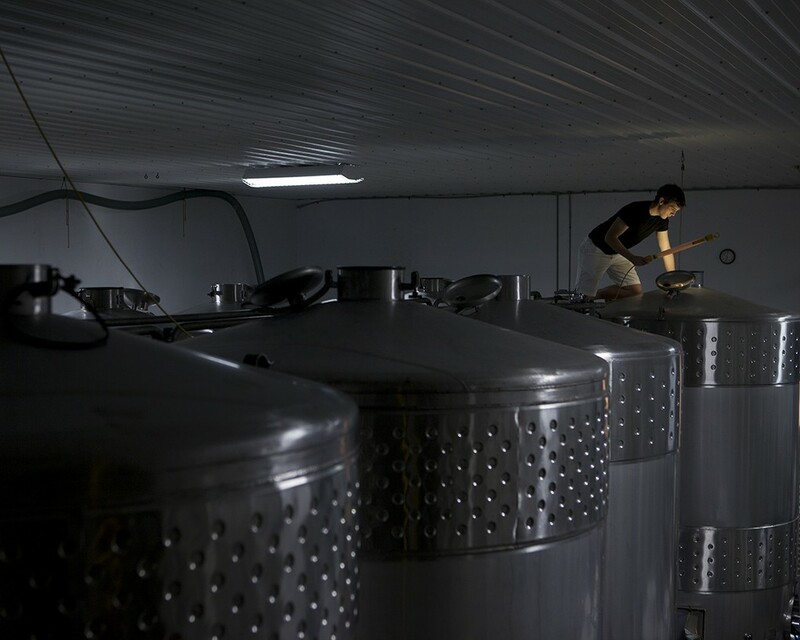 We ferment our Rieslings in stainless steel. 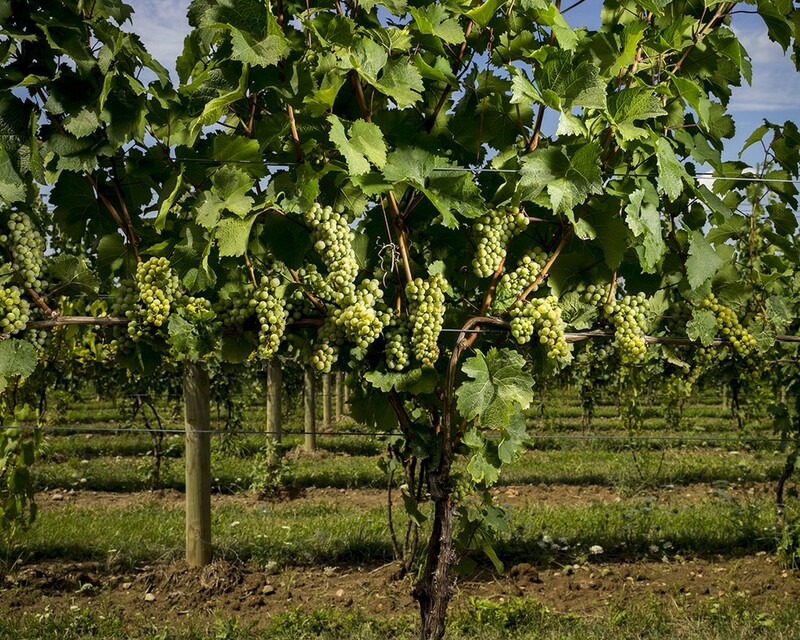 Careful attention in the vineyard yields higher-quality fruit and better wine. Owner Bruce Murray and Vineyard Manager Kees Stapel discuss plan for future growth. We produce Rieslings in many styles to suit every palate. We have committed ourselves to Riesling. Because it is the finest white wine on earth. Why Riesling? Isn't it a "sweet wine?" And aren't sweet wines only for wine drinkers who don't know any better? 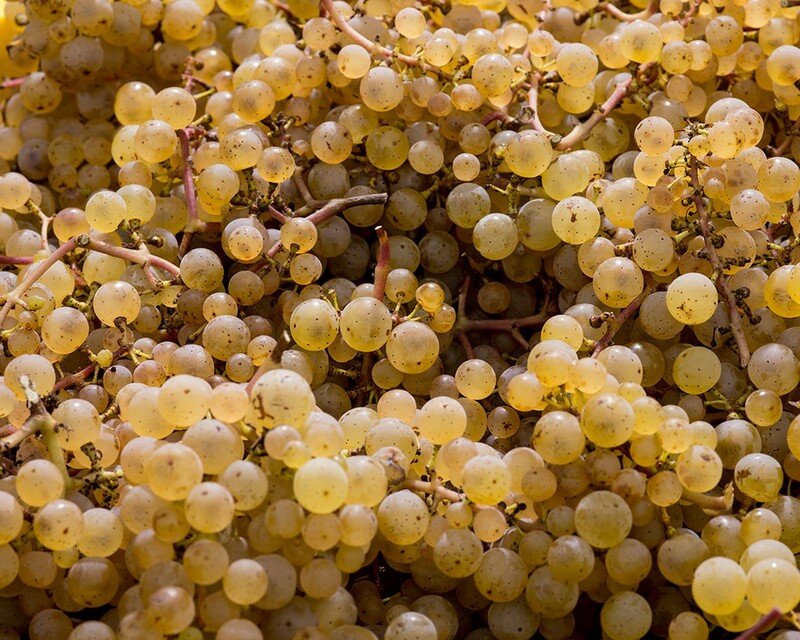 Rieslings come in all styles, from bone-dry to luscious dessert wines. We make all styles, and in each case, we are aiming to make the best version of that style that we can. Riesling wines can be challenging, until you get to know them. All of them are a combination of acidity, some residual sugar, and flavor. "Acidity" gives the wine its bright quality, or its "liveliness." "Residual sugar" can vary greatly from one Riesling to another. 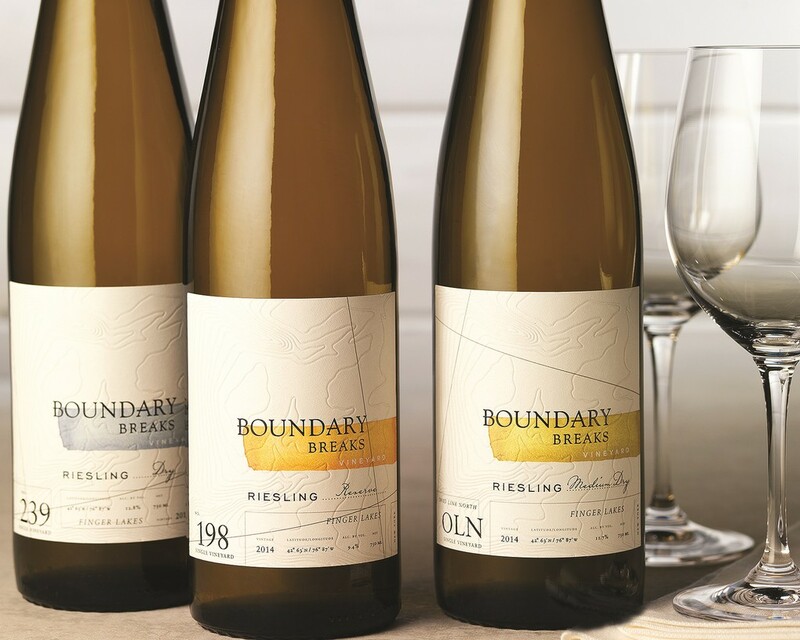 It can take the edge off the naturally-occurring acidity that is so distinctive to Riesling. And "flavor" the most elusive of Riesling's qualities, comes from ripeness. Grapes, like any other fruit, will lack flavor if they are picked before they are ripe. Depending upon when it is picked, Riesling fruit can deliver citrus flavors like "grapefruit," or tropical flavors like "mango" or "apricot." 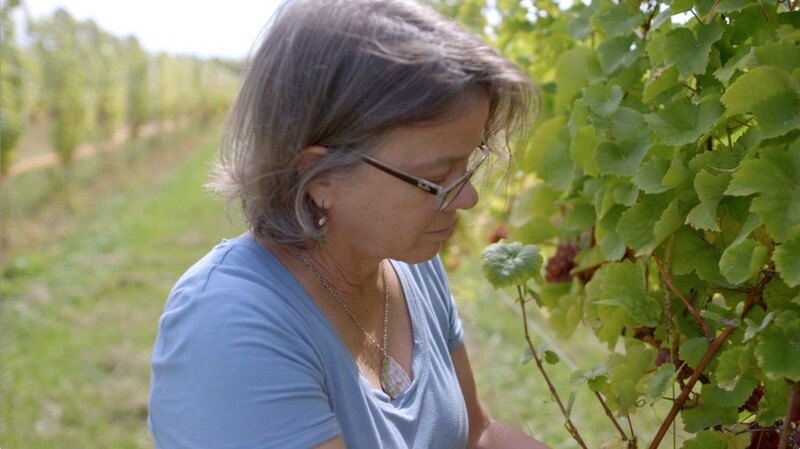 Those of us who make Riesling are aiming to create wines that are "in balance." That is, we aim to make a wine with the right combination of "acidity", "residual sugar" and "flavor." This combination of characteristics creates complexity in our Riesling wines. Traditionally, red wine has been the choice for those who are looking for complexity in wine. For red wine drinkers seeking complexity in a white wine, Riesling should be their first choice. Within any style of Riesling--and there are many--there will be complexities that can stun any palate. Riesling is also one of the few white wines that will improve with age. As a Riesling ages, its components go through the same kind of evolution that a red wine goes through. And, if we think of some red wines as superior because they can improve with age, we should also think of some Rieslings as superior because they will improve with age. This is what we aim for at Boundary Breaks. Superior, complex Rieslings, that improve with age. 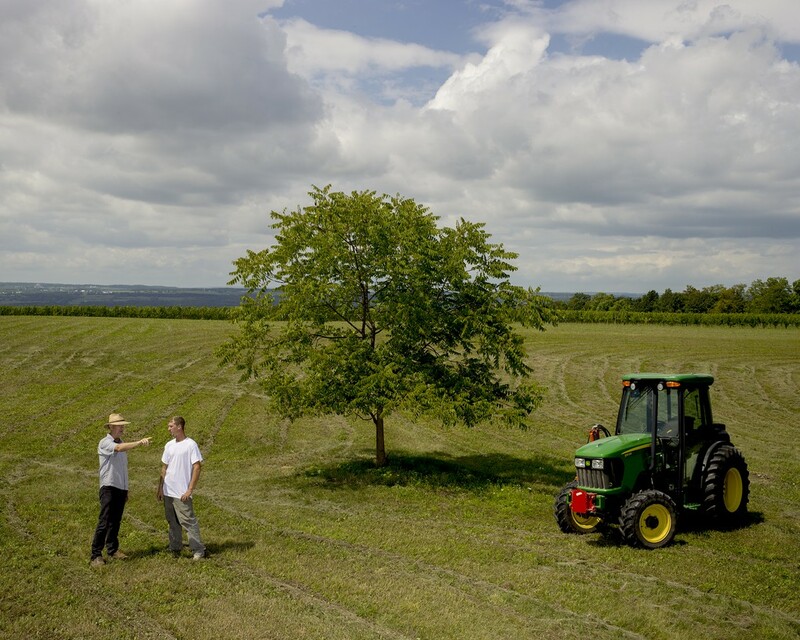 Vineyard Manager Kees Stapel spends much of his time in the John Deere 5101. 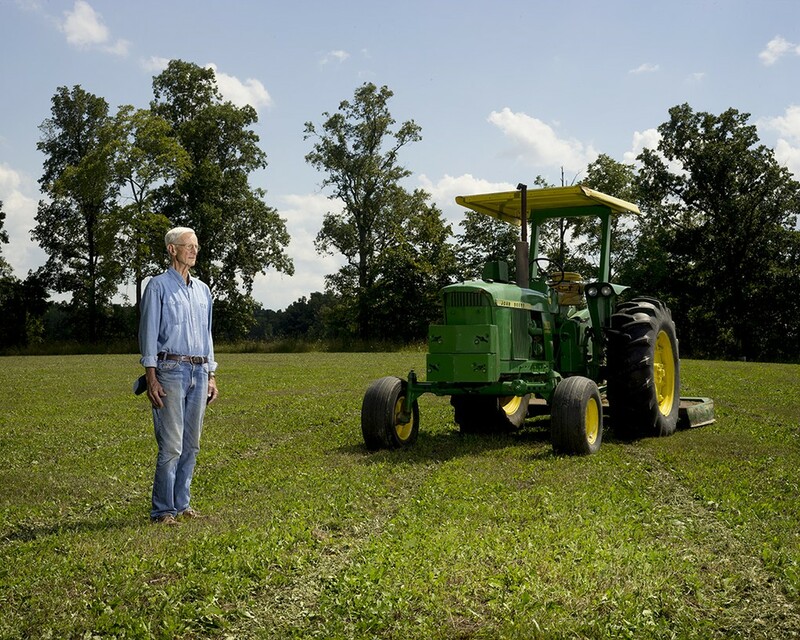 David Murray spent his summers in Iowa working on a farm in the late 1930s and early 1940s. Vineyard Associate, John Swick, 2017. At certain times of the year we rely on indispensible contractor workers like Felix Mosqueda. Harvest in September, 2015. 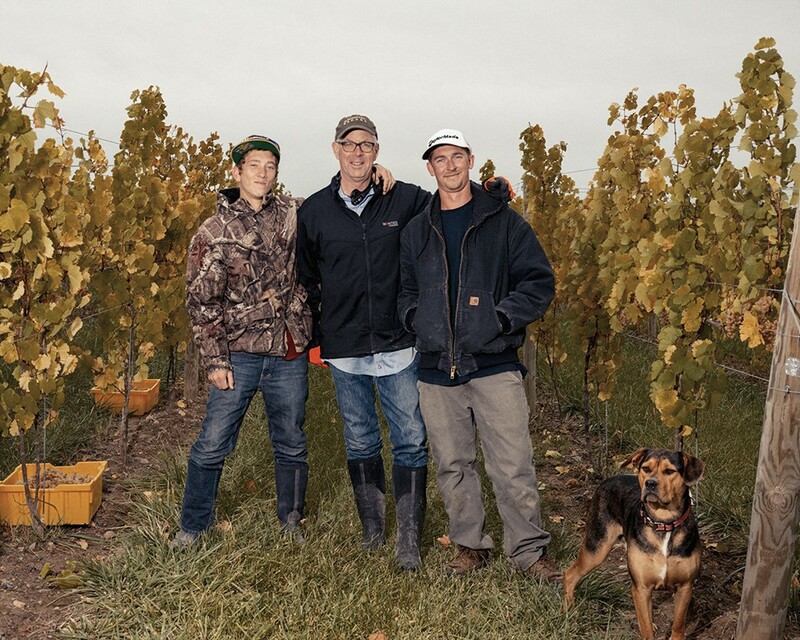 (from left) John Swick, Vineyard Associate; Bruce Murray, co-owner; Kees Stapel, Vineyard Manager; Jackson, John's dog. David Murray keeps an eye on the canes as they burn. In a cool climate, ripeness is everything. 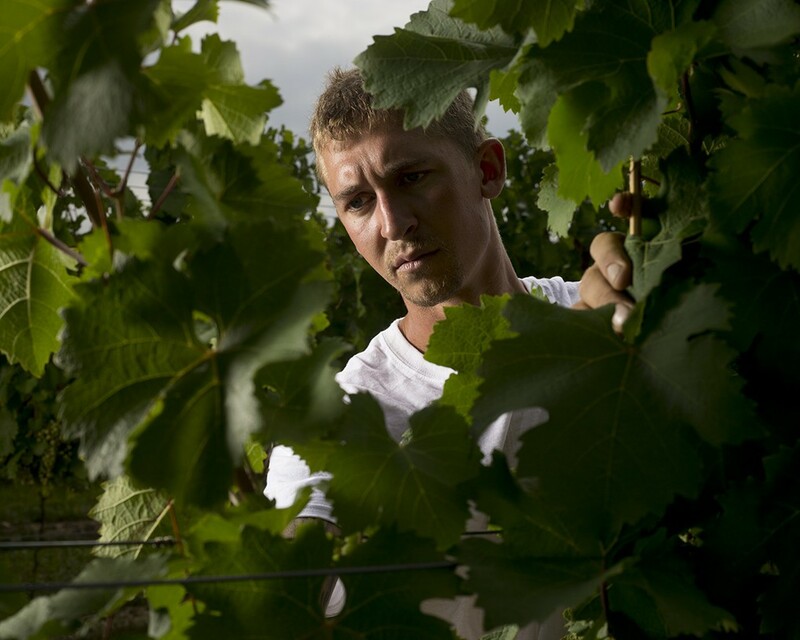 In the world of wine, winemakers normally get all the attention. Here in the cool climate of the Finger Lakes, we like to shower the attention on the team that manages the vineyard. The climate and conditions in the Finger Lakes can be punishing. By "punishing," we mean that a season of persistent cool temperature can keep fruit from becoming fully ripe; or, that excessive moisture in September can cause mold to form on the grapes before they are ready to be picked. Our soils have a high clay content, which means they retain moisture. Grapevines do better in drier soils, so to ensure our soils stay dry, we installed drainage pipes called “tile” underneath the entire vineyard. We installed this tile four feet underground, so that the vines roots would need to reach at least that far to find the moisture they need. Deeper roots mean healthier, drought-tolerant vines. Vines with deeper roots also fare better in the winter when temperatures fall below zero and the upper layers of the soil (including the roots) freeze. 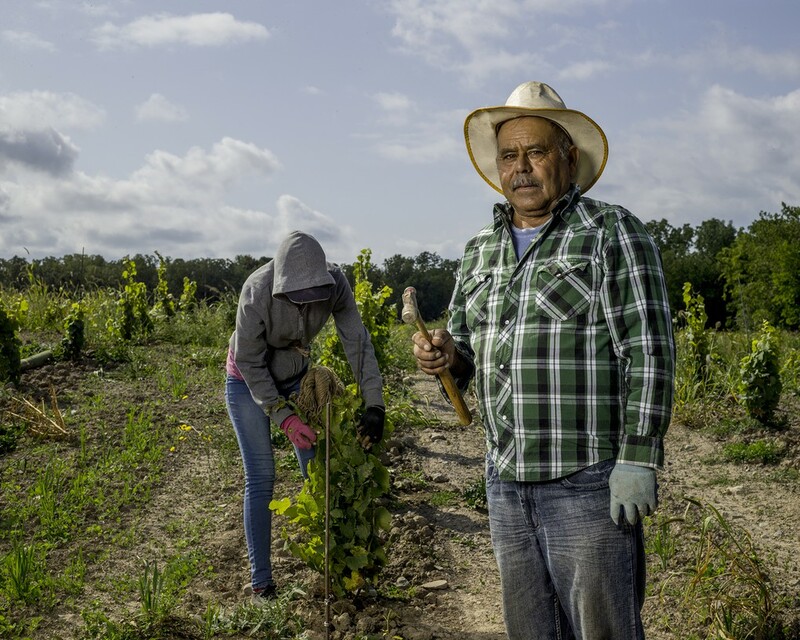 The other benefit of a well-drained vineyard is that the ground stays dry in the fall, when excessive moisture on hot days creates an ideal environment for mold to form on leaves and berries. A dry vineyard floor keeps the mold in check, and allows us to leave our fruit out longer to get as ripe as possible. Once you have planted vines, you need to choose a “trellis system” which supports the vine and all the fruit that it carries. There are many options for trellis systems. We chose one called “Scott Henry”, invented by an innovative grape grower in Oregon. The trellis system is designed to provide maximum yield at a maximum level of ripeness. It works just that way for us. During the season, to ensure that our grapes receive maximum sun exposure, we position the growing shoots by hand, tucking them behind trellis wires, to keep them from shading the clusters of fruit. We also remove the leaves near each cluster to allow sunlight to reach and ripen every berry. And this is only part of the story of what we do in the vineyard. One of the most important steps with each vine is to prune it prior to the spring to prepare it for the coming season. 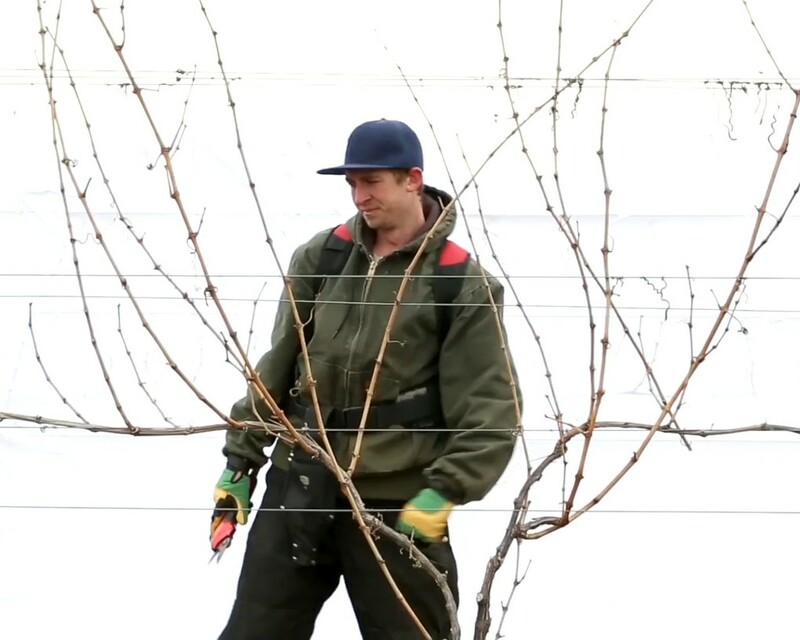 It takes about three minutes to prune the growth from the prior season off each vine. 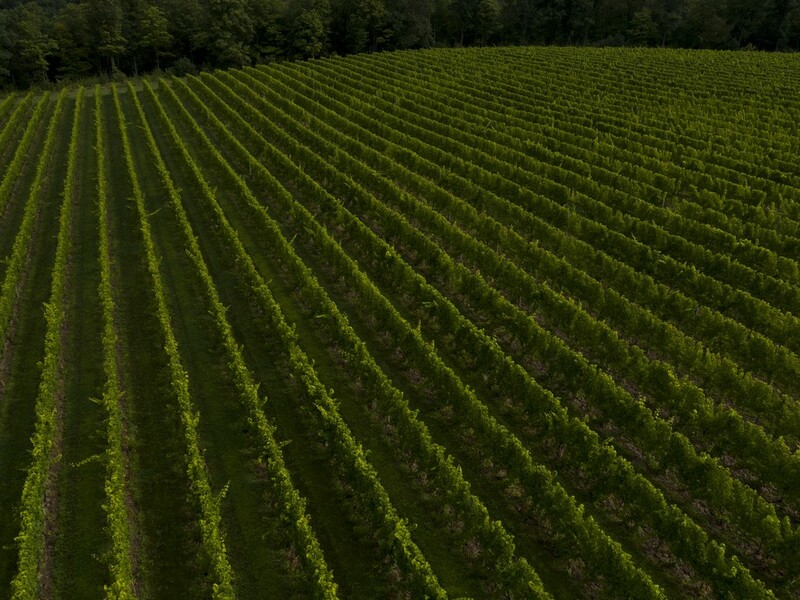 We plant about 1,000 vines on each acre of vineyard. That means 3,000 minutes of pruning per acre! Proper pruning sets the stage for all of the individual steps that occur during the season to ensure the maximum ripeness of the fruit. We do not rush through. It is that critical. 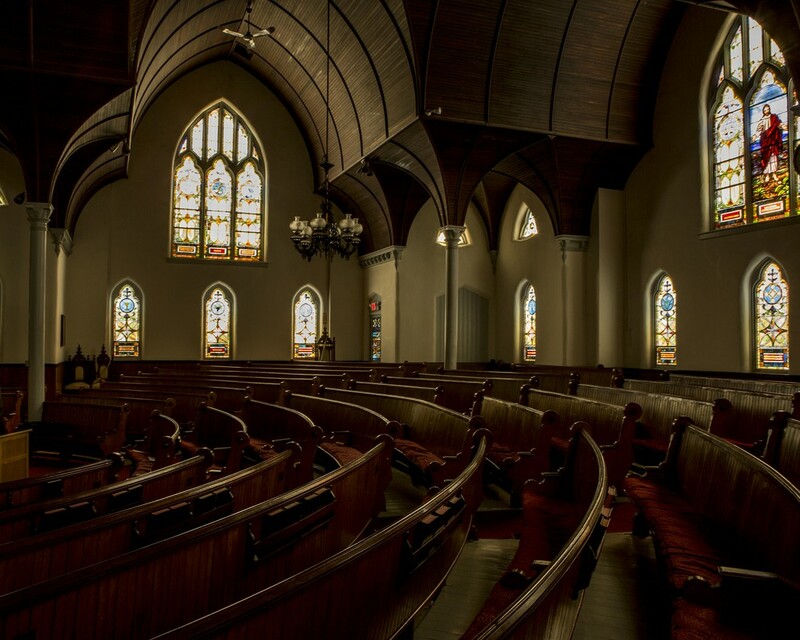 Most people have not spent a full season working in the vineyard, so all the steps we take will sound new to them. We want you to think of everything that takes place in the vineyard when you taste that glass of Riesling. The flavor, the balance, the complexity starts with each berry, on each cluster, on each shoot, on each vine in each row in each section of the vineyard at Boundary Breaks. 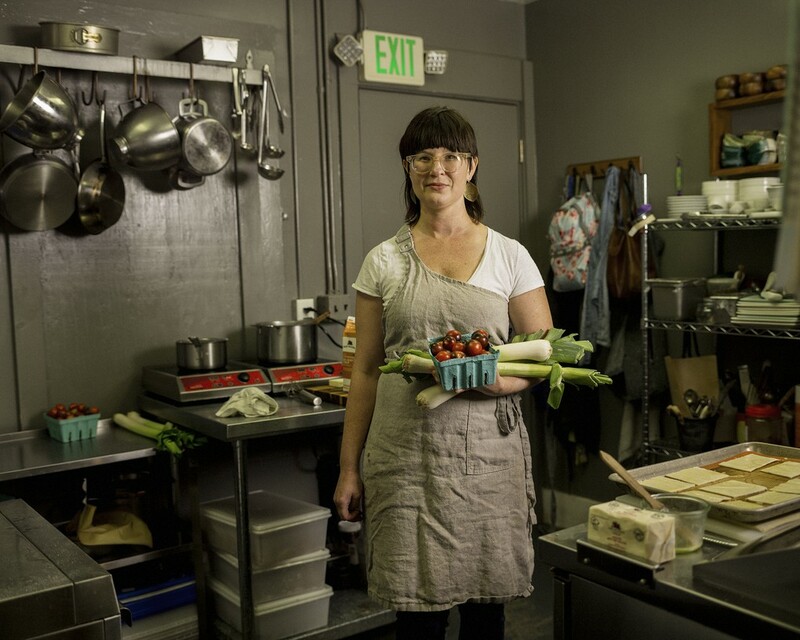 Christina McKeough, Chef, Graft Restaurant, Watkins Glen. Al Mandigo, Hidden Falls Ranch, Ovid, NY. 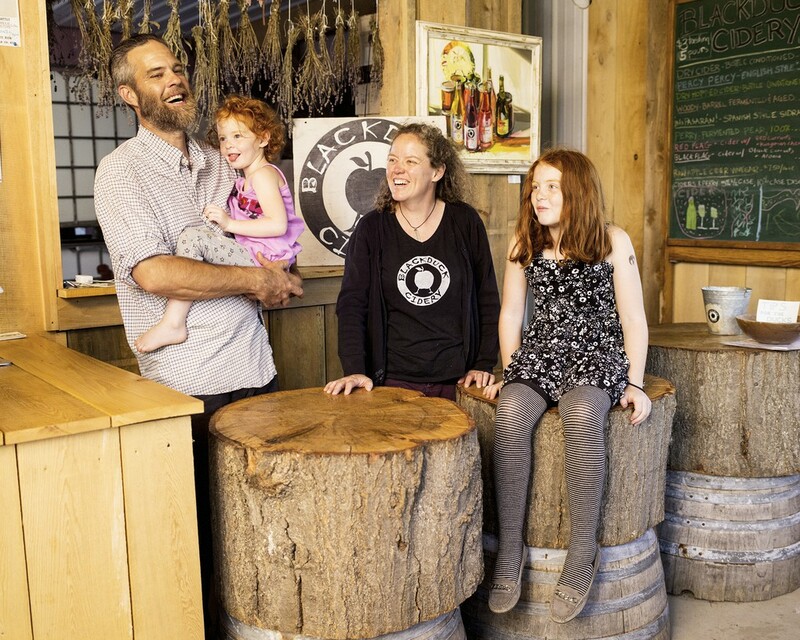 Blackduck Cidery, Ovid, NY: (from left) John Reynolds, Pippin, Shannon O'Connor, and Idunn. 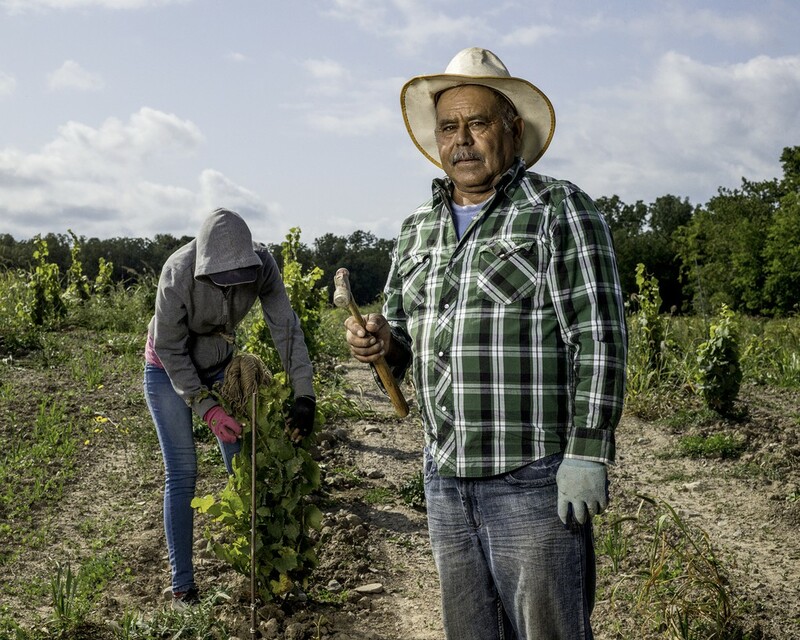 Felix Mosqueda, Vineyard Contractor, Geneva, NY. Lodi Historical Society Interior, Lodi, NY. Emily Pellicano, Architect, Owego, NY. 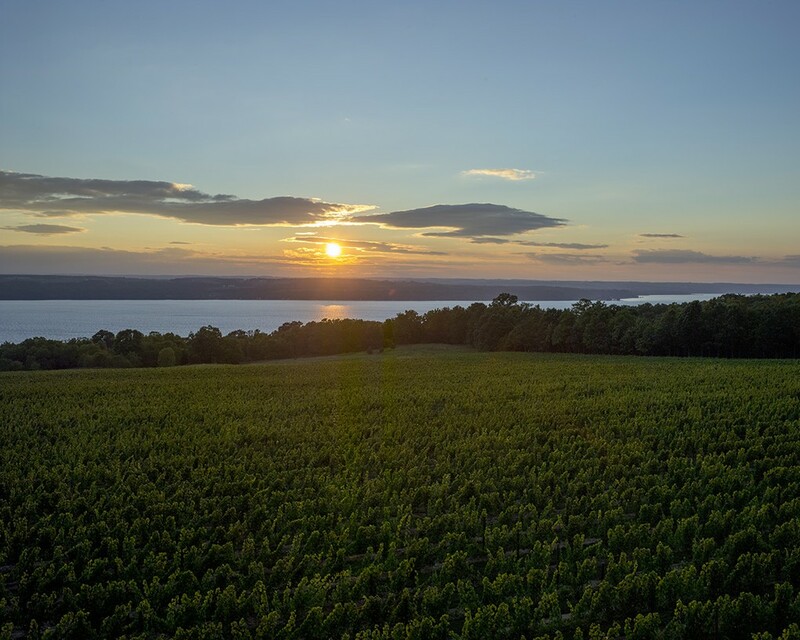 When you visit the Finger Lakes, we would like you to get to know more than our wine. Around us are friends and neighbors who make us glad we live here. 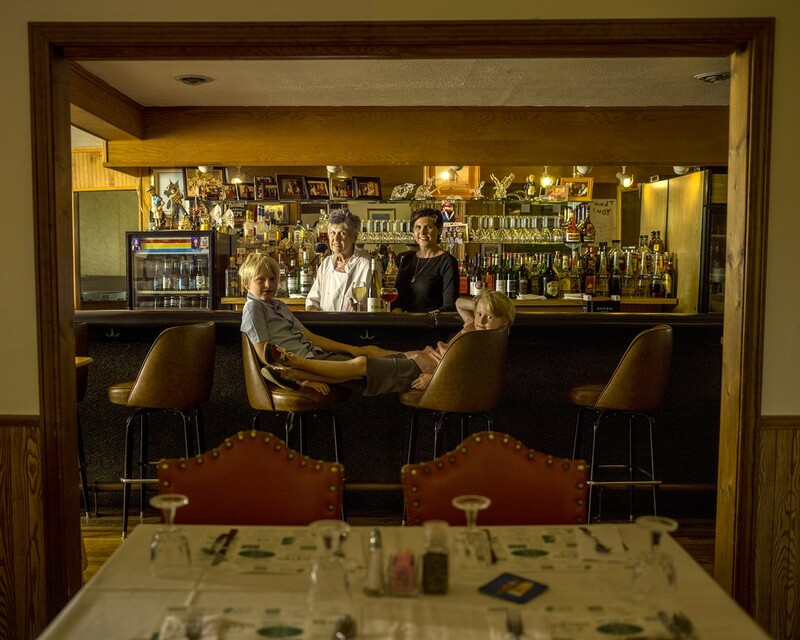 Allow us to introduce you to some of the Finger Lakes community. Maybe you will be lucky enough to meet them yourself. Diana is a native of Syracuse, NY and taught high school science in New Milford, CT for 32 years prior to coming to Boundary Breaks. During her teaching career, she has taught Plant Science, Earth Science, Biology and Chemistry. She is a graduate of the University of New Hampshire with a joint degree in Botany and Plant Science. She and co-owner, Bruce Murray, were married in April, 2017. Jesse joined Boundary Breaks in 2017 after moving to the Finger Lakes from New York City. 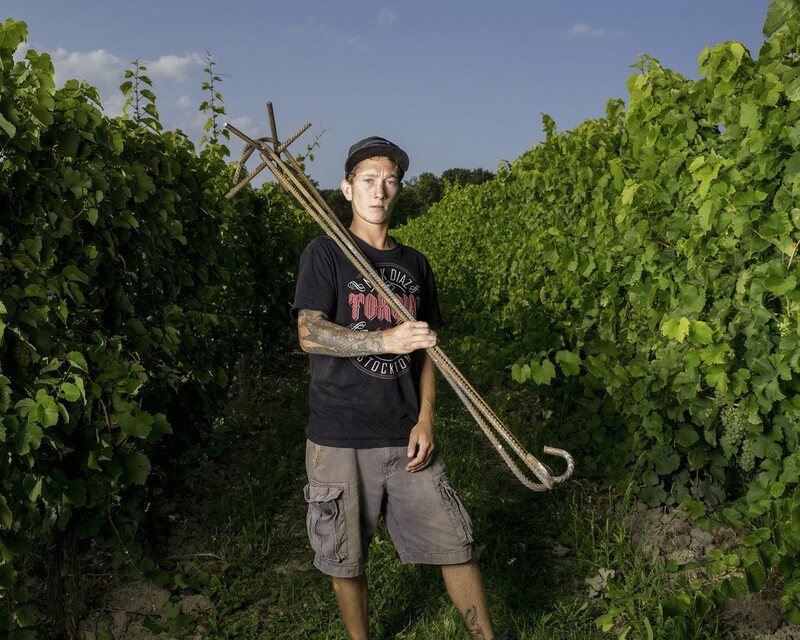 Prior to joining the team, Jesse has worked for Heart & Hands Vineyards on Cayuga Lake. 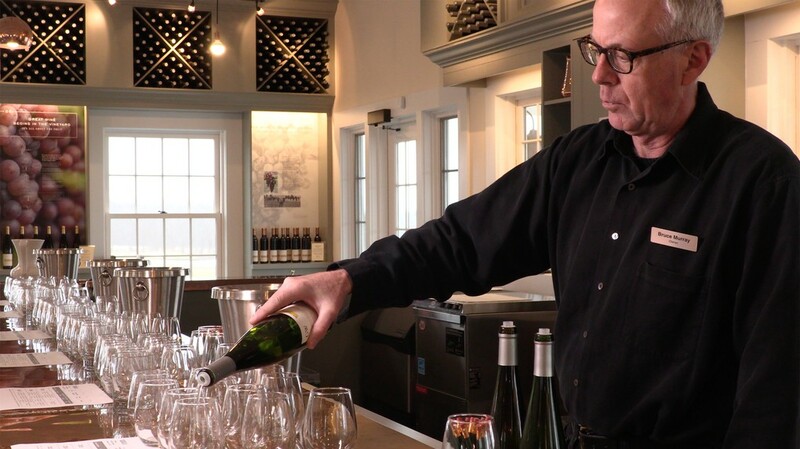 Prior to that he had many years of retail wine sales experience in NYC and also cellar work in Oregon. 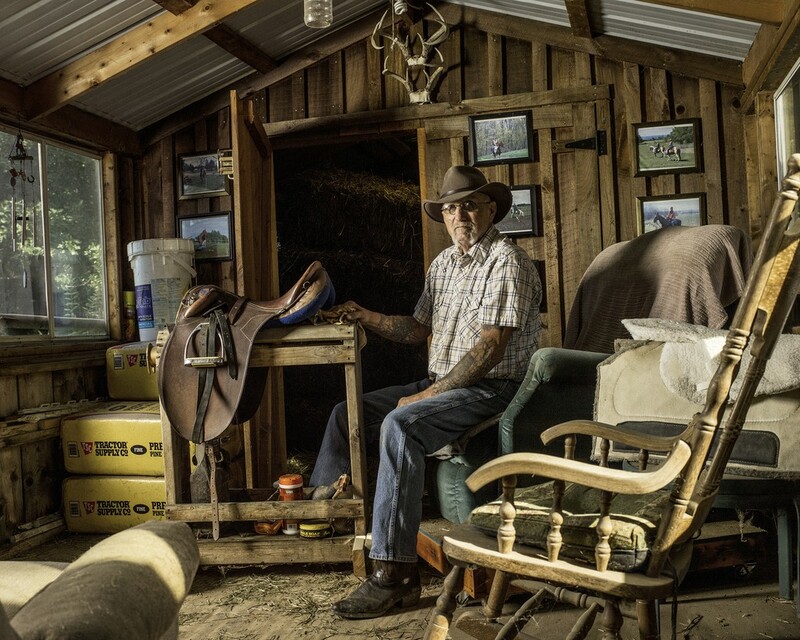 He lives with his wife Rosina, and daughter, Hana, in Trumansburg. Kees joined Boundary Breaks in 2010. 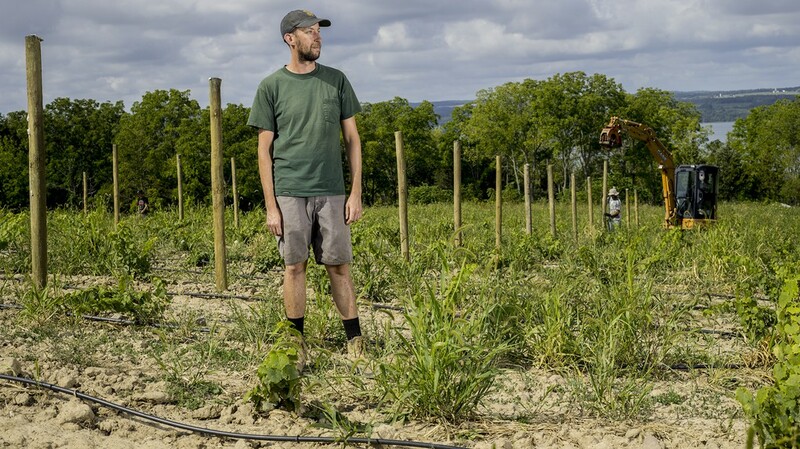 He learned viticulture while working for eight years under Dave Wiemann, the Vineyard Manager at Sheldrake Point Vineyards. Kees lives in Lodi, a few miles from the vineyard, with his wife, Ronata, and their sons, Kees and Gavin. 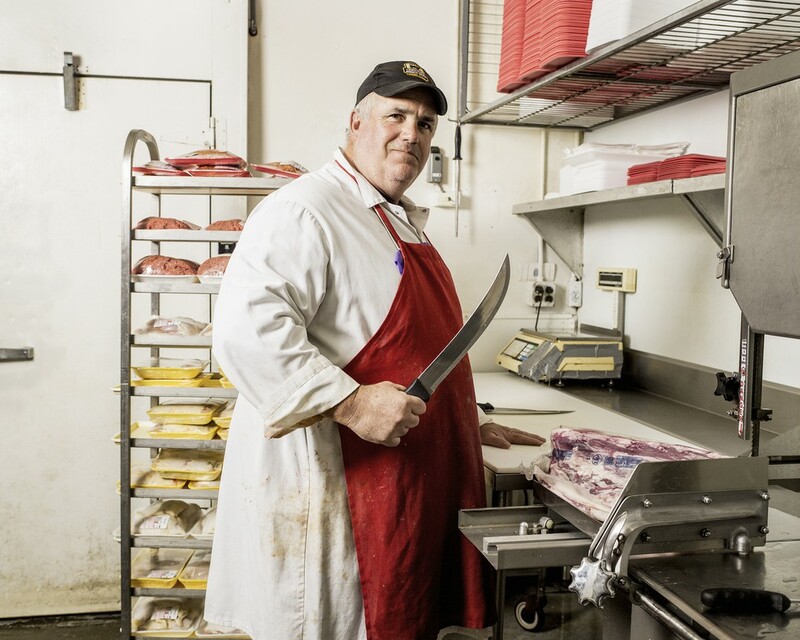 John is a native of Lodi and joined Boundary Breaks in 2011. John has shown a capacity for perseverance in the vineyard, in spite of the coldest or hottest weather. He is a devoted practitioner of mixed martial arts.